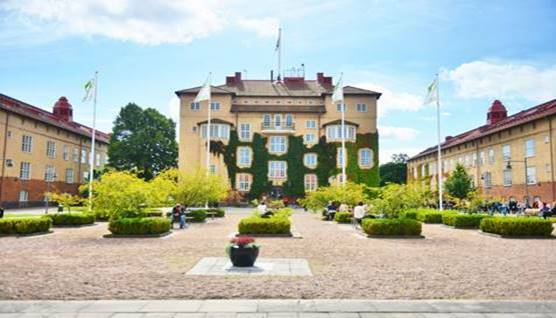 About the University:- Kristianstad University, or HKR for short, is a modern University situated in southern Sweden. The University was founded in 1977. They offer top quality education with a strong focus on internationalisation. The University is linked with partner Universities all over the world. University also co-operate extensively with local companies, schools and organizations. Kristianstad is the main centre of the region. The town combines the modern and the old and is situated in an area of great natural beauty.